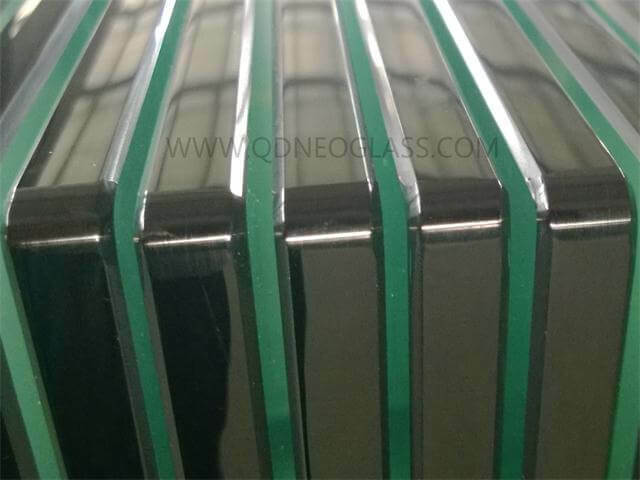 Qingdao Neo Glass is Tempered Swimming Pool Fencing Glass manufacturers and suppliers in China who can wholesale Tempered Swimming Pool Fencing Glass. We can provide professional service and better price for you. If you interested in Tempered Swimming Pool Fencing Glass products, please contact with us. Tips: Special needs, for example: OEM, ODM, customized according to demands, design and others, please email us and tell us detail needs. We follow the quality of rest assured that the price of conscience, dedicated service. Pool Fencing Glass are Tempered Glass. Their Edges are all Polished around, and corners are tipped for safety. 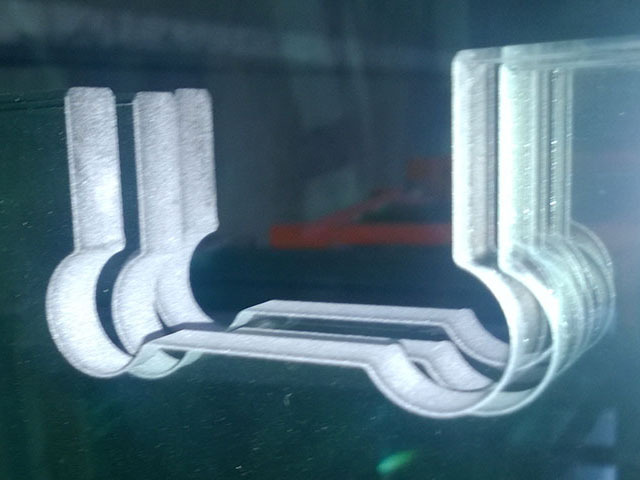 Considering its installation, they are be drilled with holes or cut with cutouts. 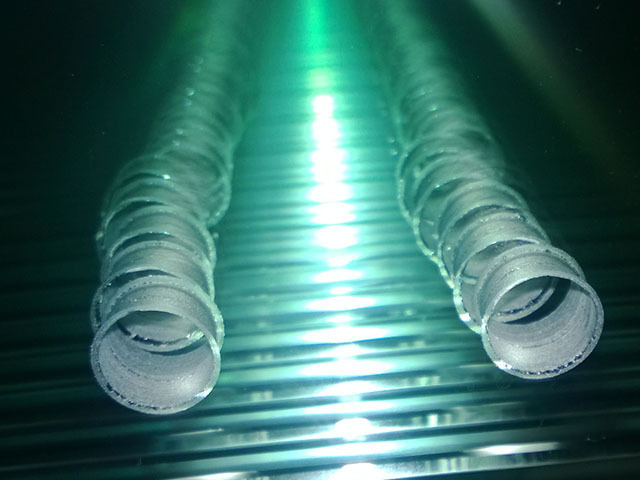 Glass can undergo Heat Soaked process after Tempering/Toughening to remove nickel sulfide.Although glass process cost would be higher, It is the preferred option-to bust in an oven-rather than to put up on building facades.The heating process can break any glass with nickel sulfide it in before it is sent out to the marketplace. 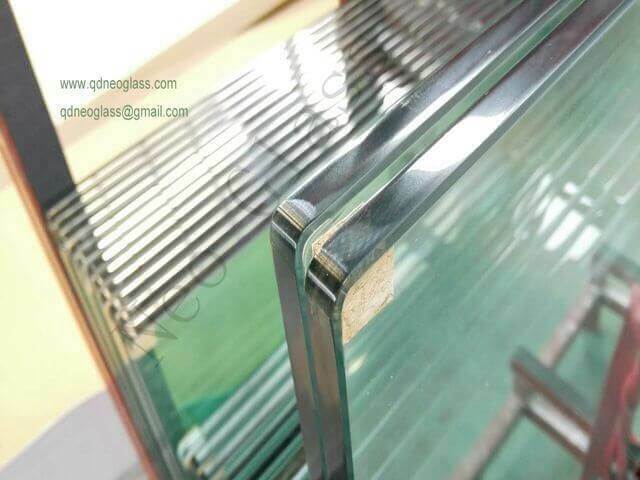 Flat Polished All Round Glass, such as Tempered glass and Laminated Glass are used widely as Fencing Glass, especially for Garden and Swimming Pool. Those two kinds of glass are Safety Glass. Toughened Glass can become thousands of small glass pieces without sharp tips once it is broken. Two or more sheets of Tempered Glass can be laminated to be Laminated Glass. When Laminated Glass is broken, its small sheets will be sticked onto its interlayer PVB or SGP. Those are one of the reasons Tempered Glass and Laminated Glass is called Safety Glass or Security Glass. Package: Plywood End Cap, Plywood Crate, Metal End Cap,Carton Package, Pallet Etc. 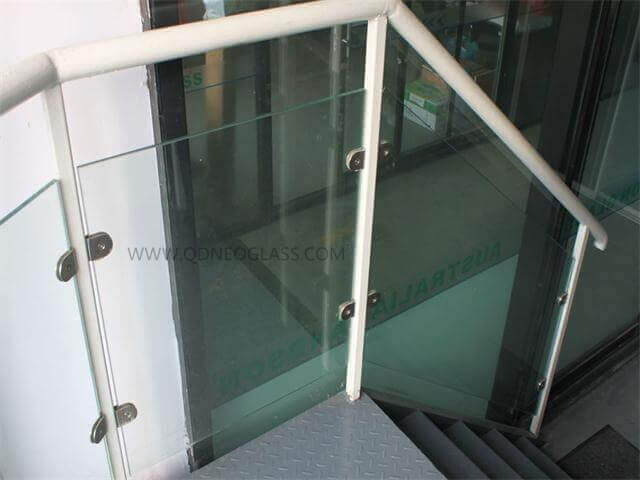 Tempered Glass is also called Toughened Safety Glass in some places. Its Intensity is about 5 times as the common Float Glass. Glass Sheet would become thousands of small glass pieces without sharp tips once it is broken. Glass can be Polished, Holes, Or Cutouts. Its basic glass can be annealed and ceramic frit. Tempered Glass can be heat treated or heat soaked to decrease its spontaneous breakage. Most of Shower Glass, Door & Window, Balustrade, Balcony, Fence,Shop Front, Storefront,Table, Cabinet,Coffee Table,Sliding Door, Partition Glass with silkscreen are Tempered Glass. 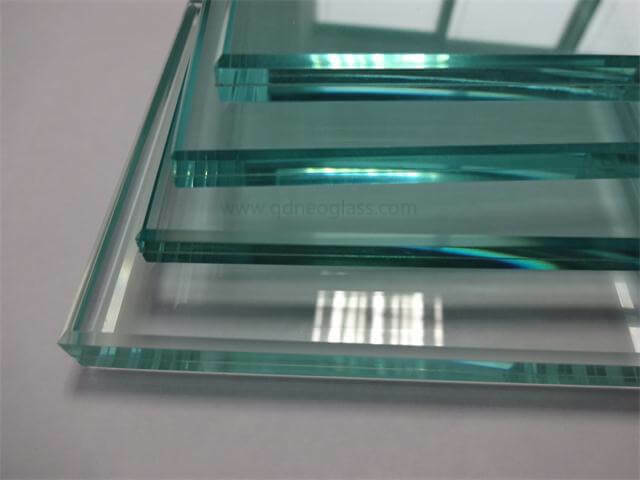 Tempered Glass is also called Toughened Glass in some places. Its Intensity is about 5 times as the common Float Glass. Glass Sheet would become thousands of small glass pieces without sharp tips once it is broken. That can less the possibility to hurt people. So tempered glass is also one of the Safety Glass. It spends about 45 mins for the furnace to warm up and re-start to temper glass.We have strict quality control on the glass flatness and the glass curve /bent is within limits. Besides,our glass can also do heat soaked test if required to less the possibility of its self-bombing. The processes of Silk Screen Print and Ceramic frit are also available. 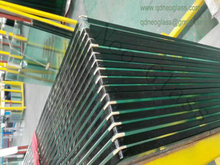 Two or more sheets of Tempered Glass can be laminated to be Laminated Glass or be combined to be IGU. If the glass is used to produce Laminated Glass, its flatness must be within control to avoid bubbles between two or more sheets of glass laminated. Tempered Glass can be processed with Hole, Cutouts, Polished Edges or in Irregular Shape. Besides, it can also be Heat Soaked to less the possibility of Self-Bomb. And it is popular used as Door & Window Glass, Pool Fence Glass,Balustrade Glass, Balcony Glass,Bathroom Glass, Shower Door Panel, Floor Glass, Sliding Door glass,Furniture Glass,Table Glass etc. Tempered Glass is also called Toughened Glass in some places. Glass can be Polished, Holes, Or Cutouts and Heat Soaked. Its basic glass can be annealed and ceramic frit. They can also be float glass, patterned glass,low e, low Iron glass, Acid Etched Glass. Glass color can be Tint, such as Grey, Blue, Bronze,Green etc. Temperd Glass is widely used in Commercial and Residential Buildings as Door & Window, Table, Balcony, Balustrade, Sliding Door, Partition,Fence,Furniture,Cabinet,Shower Room etc.